After going to a special screening of “Dirty Dancing” this weekend at the theater, I found myself in the mood for long cotton dresses and keds like Baby wore in the movie. 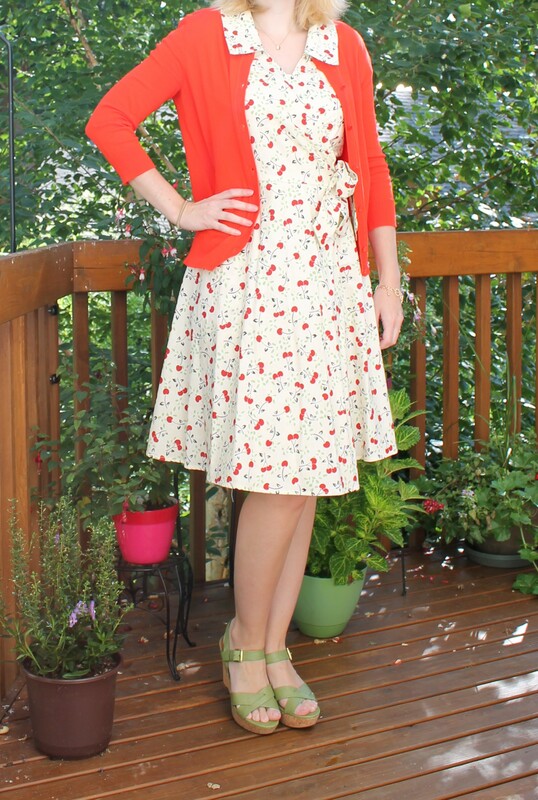 I dug up this dress from Modcloth with a cute cherry print on it and paired it with a red cardigan and platform sandals instead. The skirt is very full on the dress and has that 60’s vibe. They still have the dress on Modcloth, but it looks like they only have size XS left.